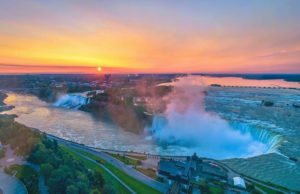 Niagara Fall City has something for you year round, a reason you have people coming in different months around the year to attend the event of their choice. Depending on your taste, you might want to go in for one that you like. Let’s take a look at a few you would want to visit this month. Meant for children aged between seven and twelve, it’s for those who have not played before. You will be required to register your child as you will be instructed by the concerned team. 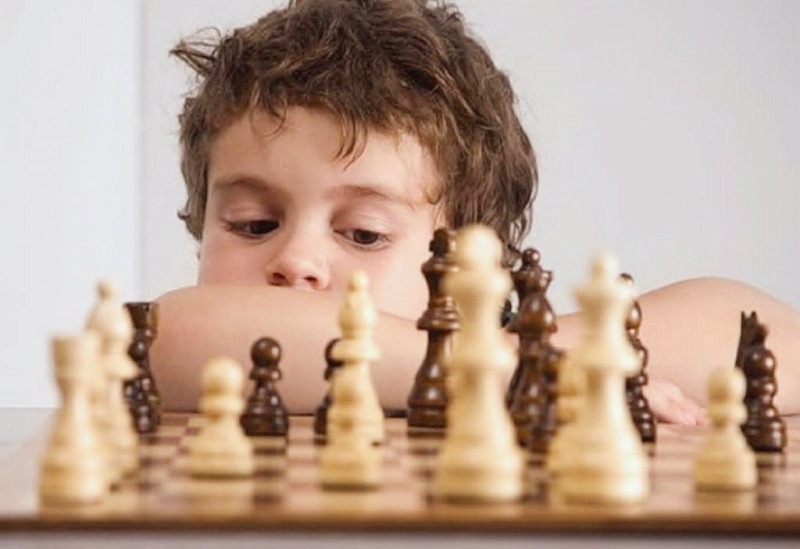 This year, the event took place at the library at Stamford, and while you may have to wait till next year for another, there are sure to be more chess tournaments for beginners this year. 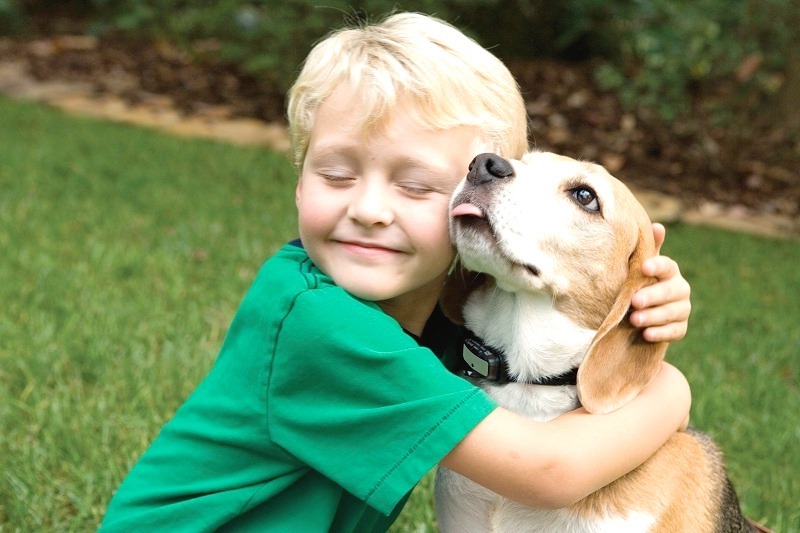 This activity involves hanging out with dogs, reading to them and hugging them. It helps you in relaxing your mind as you play with the dog. More, you can eliminate any phobia for four-legged pals, something useful for children. This year, the event took place on Montrose Road at the library of the Community Centre on 12th May 2018. You can attend the multi-platinum international artist’s concert at the Fallsview Casino Resort. 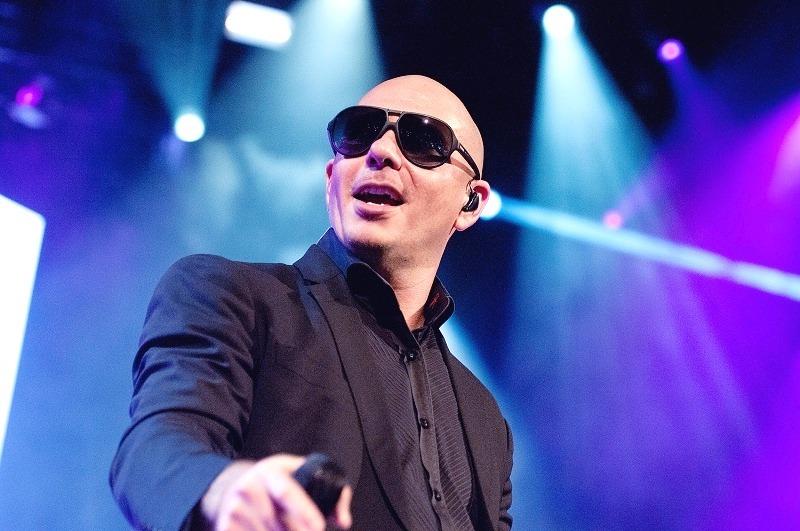 The Grammy award-winning rapper has sold over 70 million singles worldwide and is a crowd’s favorite. The tickets for the concert start at $175 and can be attended with your group of friends. However, the event cannot be attended by children as, despite the good seating arrangement, problems may erise. The concert is full of good music and is quite near the Niagara Falls as well. Therefore, it won’t be much trouble enjoying both the concert and the beautiful dress ruined. You can attend the concert with your friends, family and more during May 22nd and May 23rd. Where else can you spend time in? Apart from the Pitbull concert, there are several places around Niagara fall city where you can spend your time. One of these places includes dog parks and aother area where you can go walking and keep yourself fit. You can also go to the museum and find entertainment in old craft, art and, history. You can go with your children and teach them many knowledgeable things because of it. You can take a walk around the city with your loved one. The city has a beautiful evening workspace and thus, is quite a romantic place to be at. Thus, you can take a walk around the lake and later eat at a local restaurant. Apart from these activities, you can also attend plays, magic shows, and more with your friends and family members to be a part of the live entertainment. These shows are quite interactive in nature and thus, thoroughly involve the audience in their shows as well.